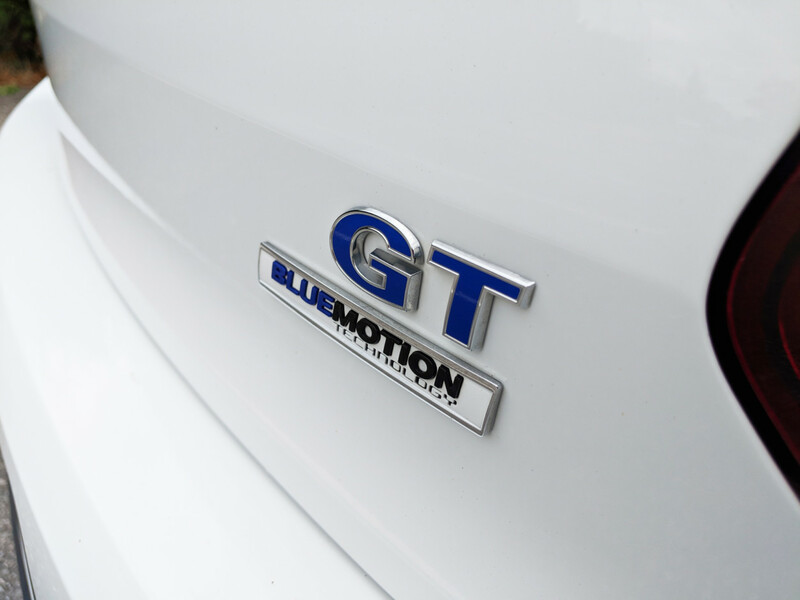 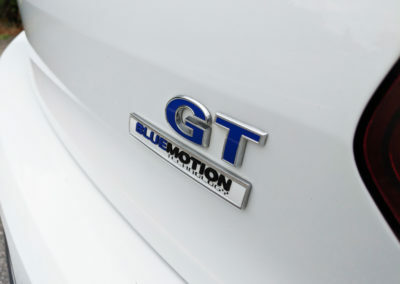 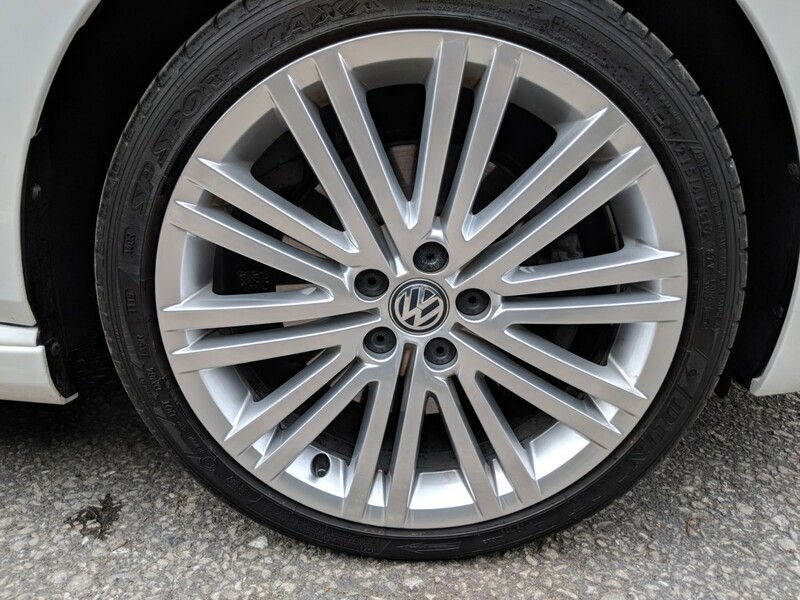 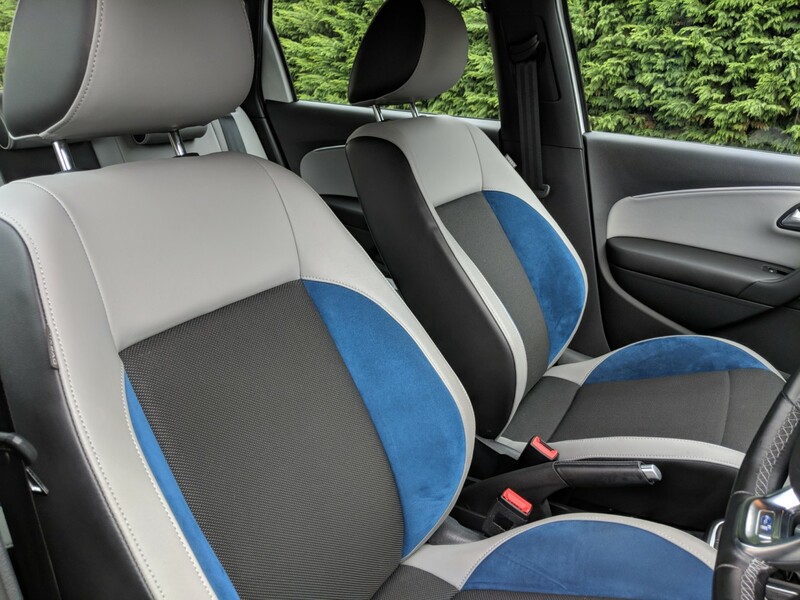 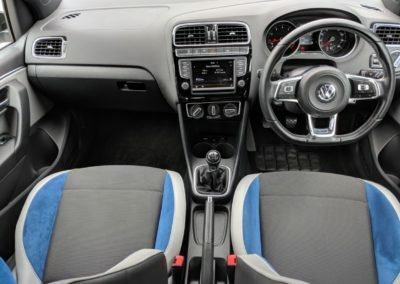 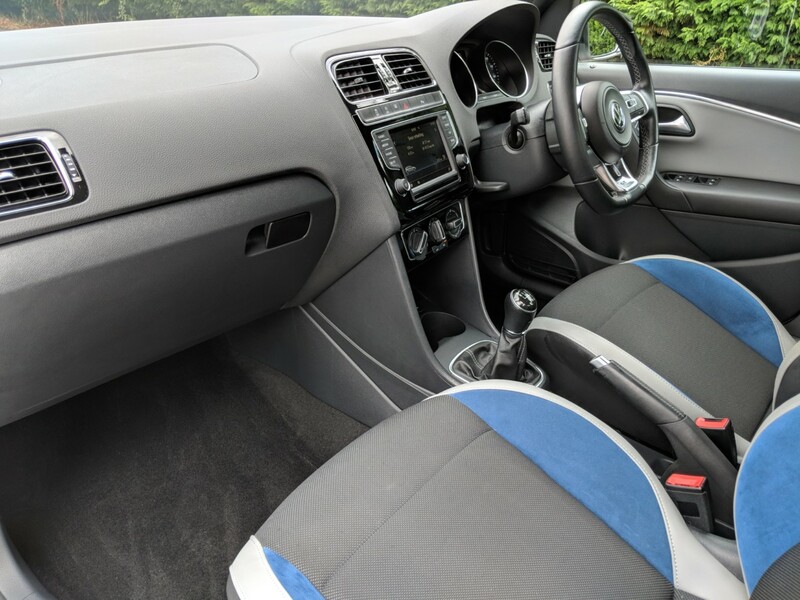 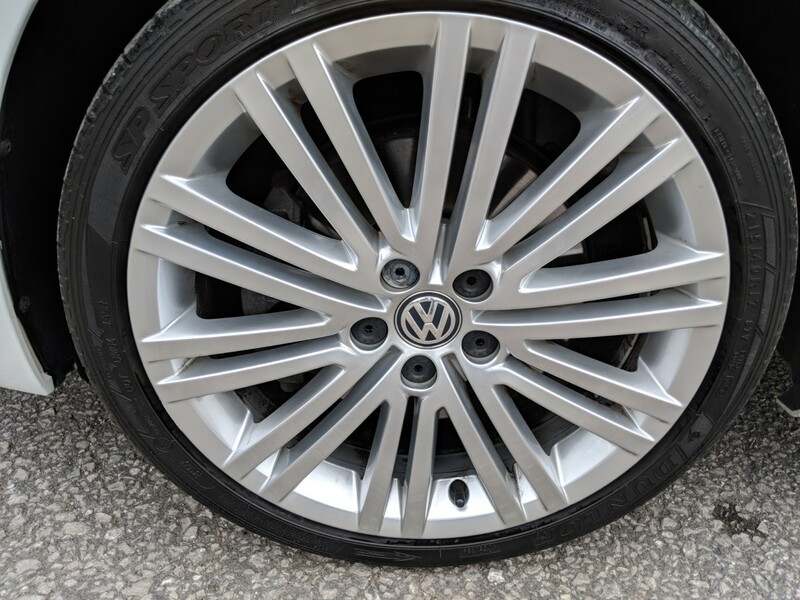 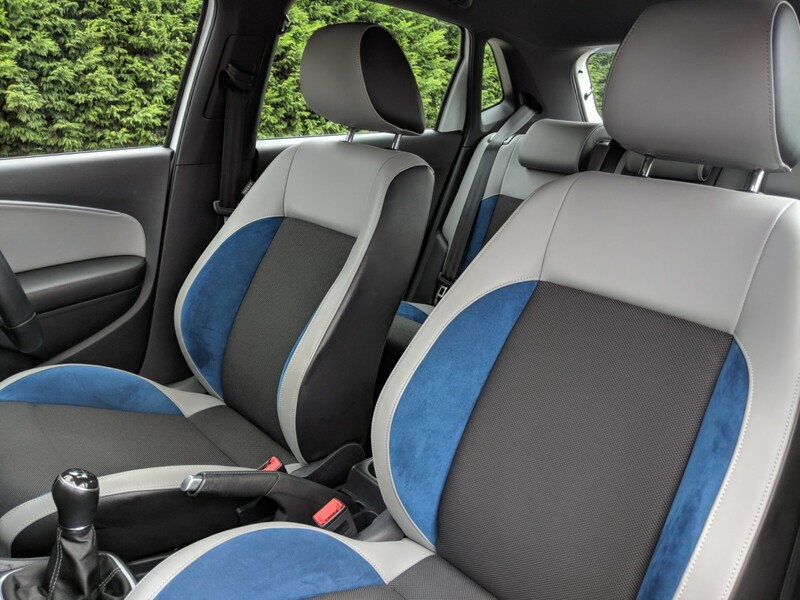 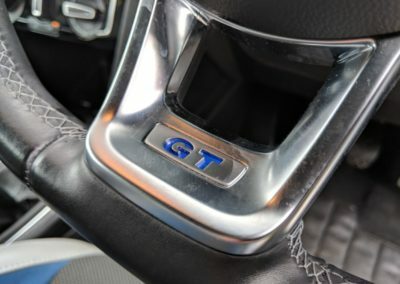 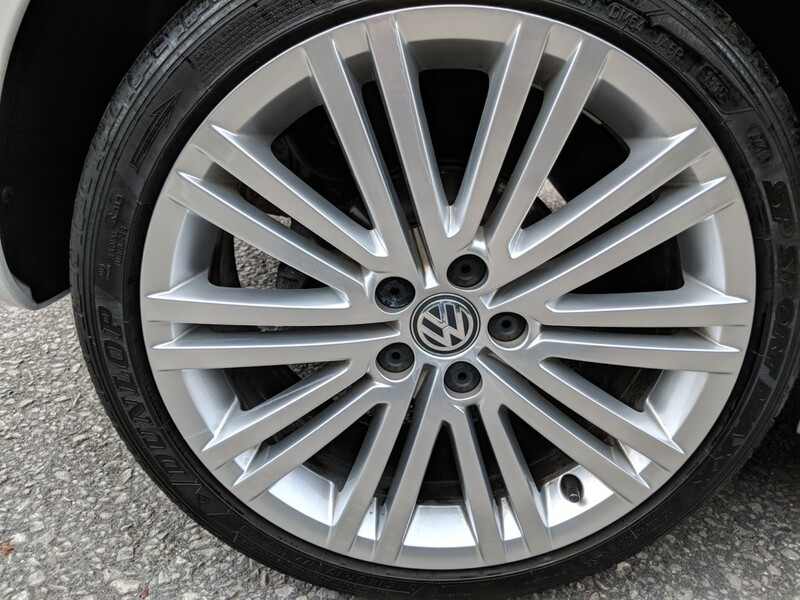 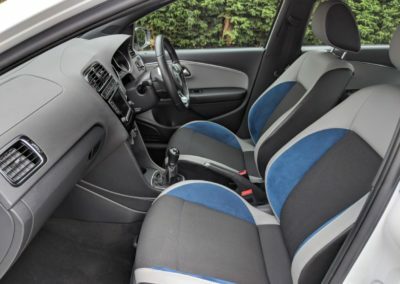 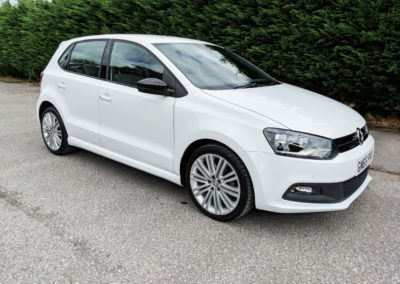 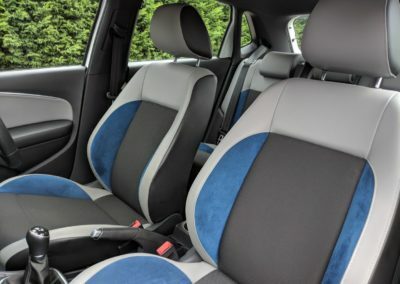 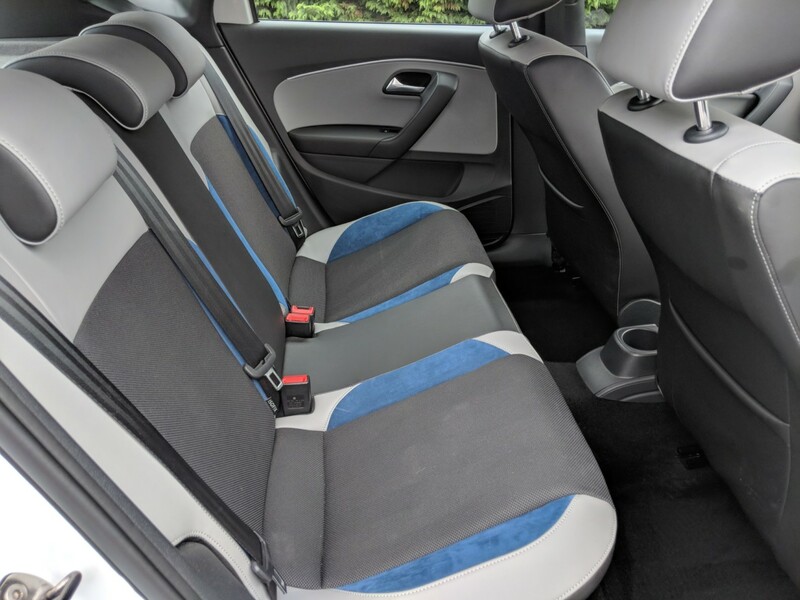 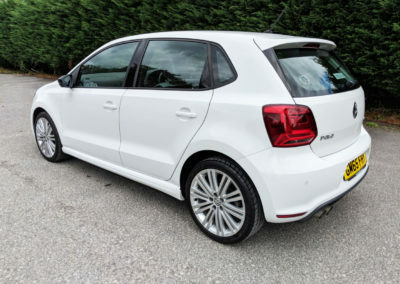 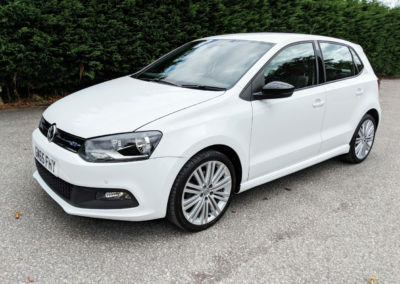 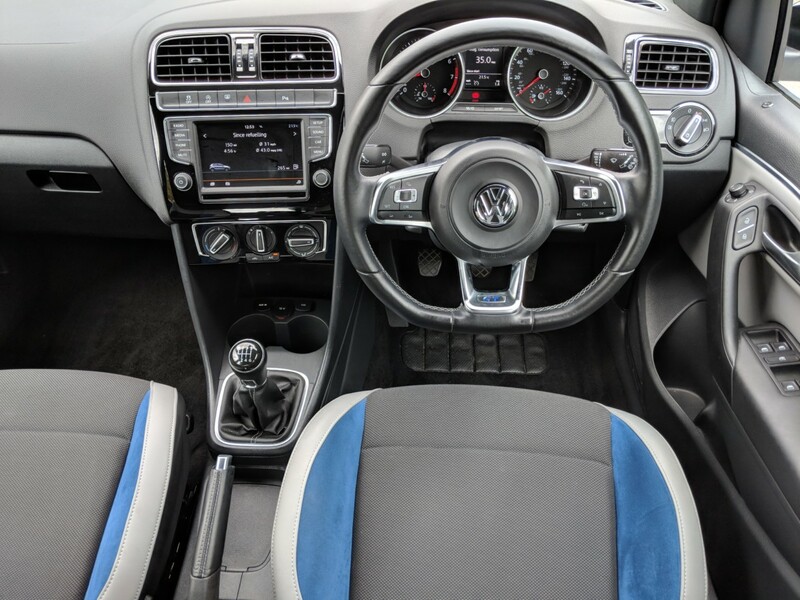 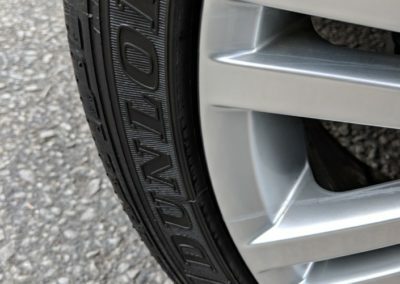 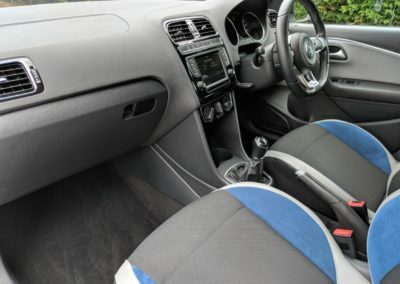 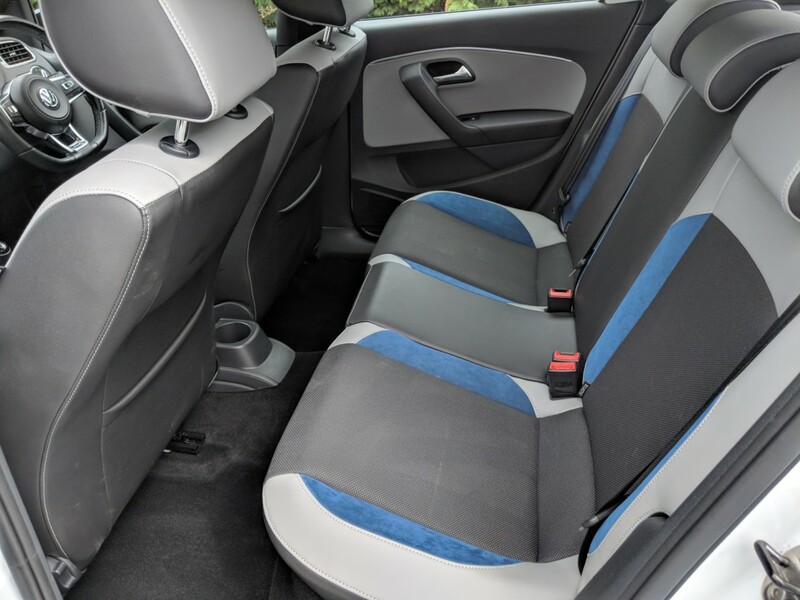 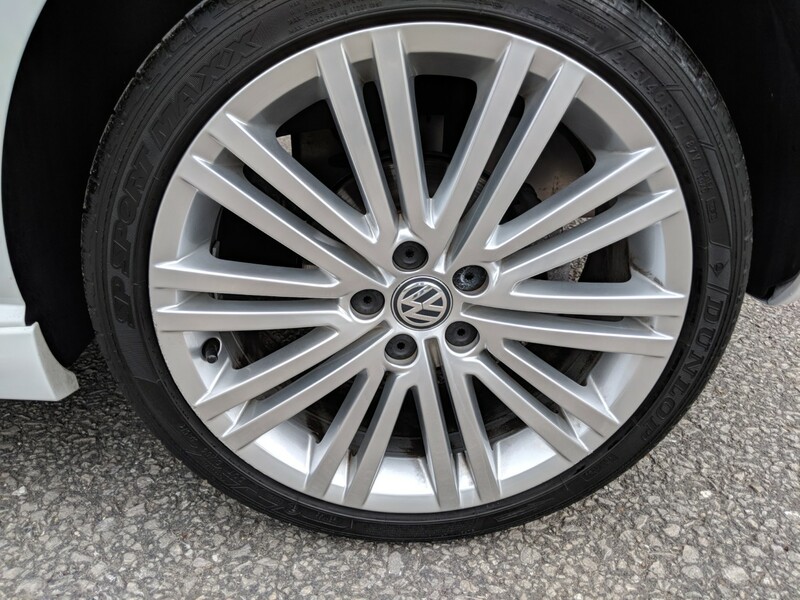 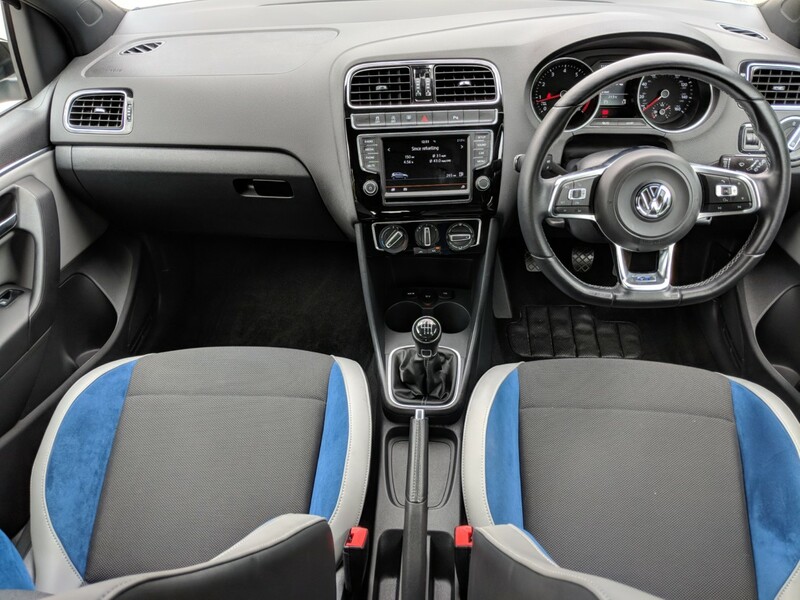 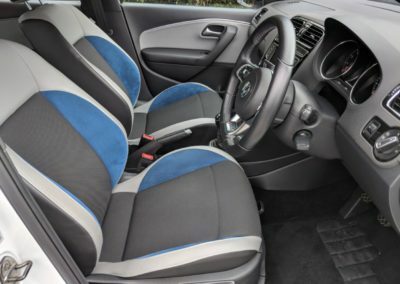 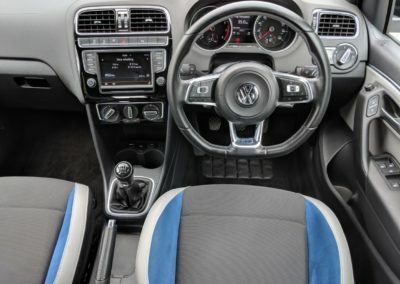 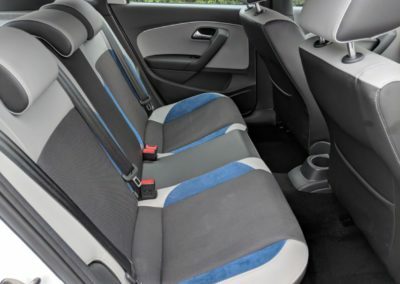 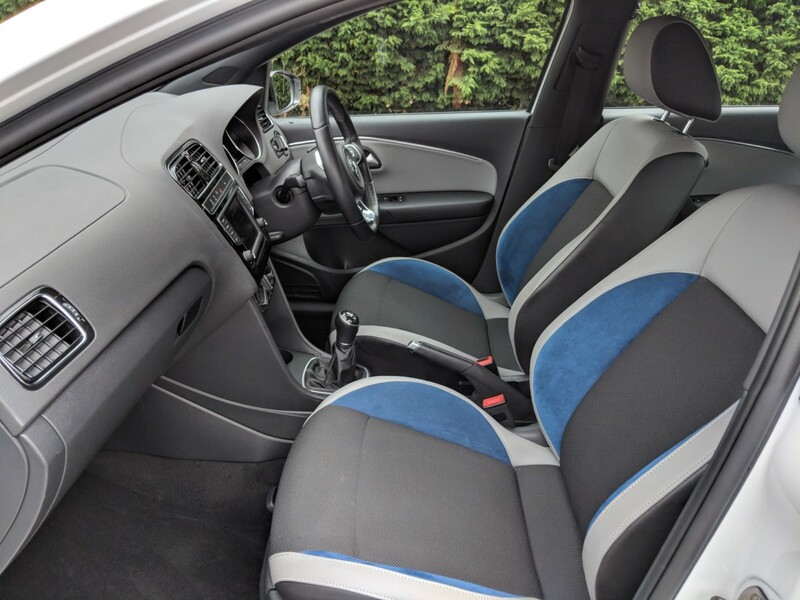 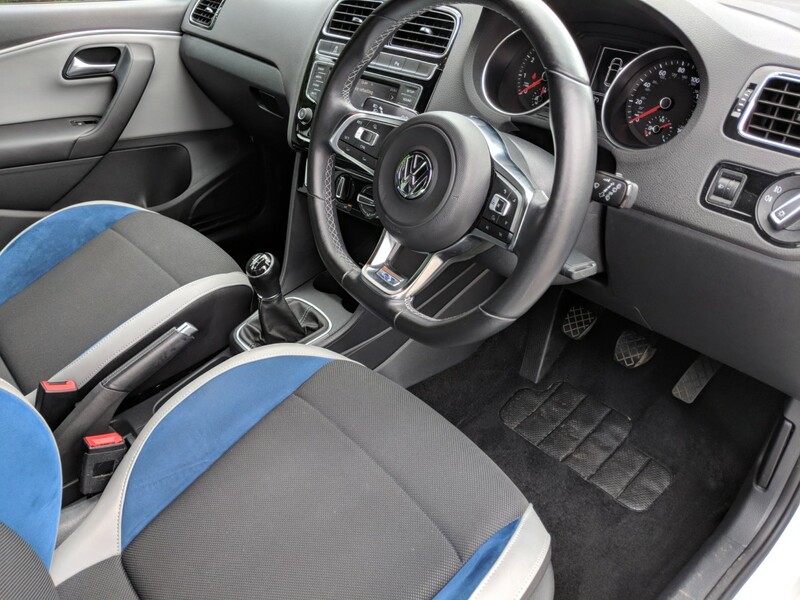 2015 15 Volkswagen Polo 1.4 TSI Blue Motion Technology ACT BlueGT, 150ps, 6 speed manual, 5 door finished in Pure White Metallic with contrasting Blue Speed interior, featuring unique to this model blue and grey Alcantara sports seats. 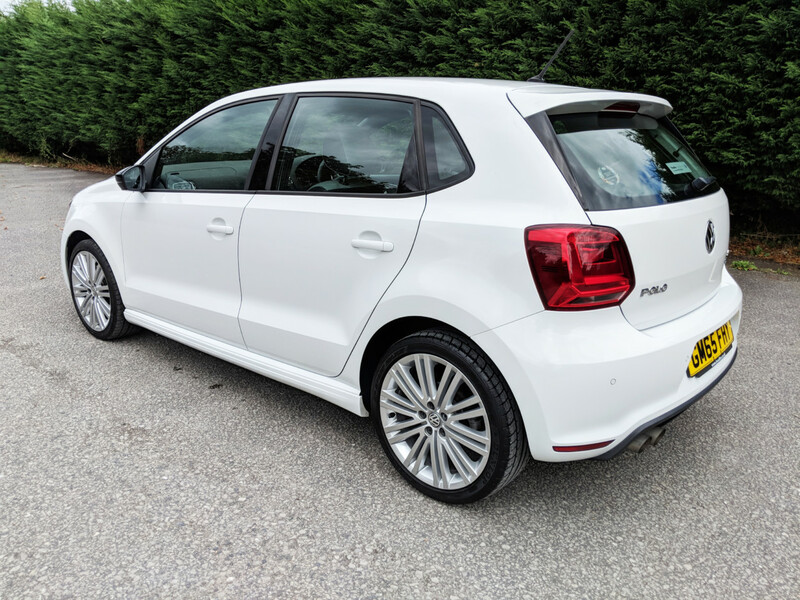 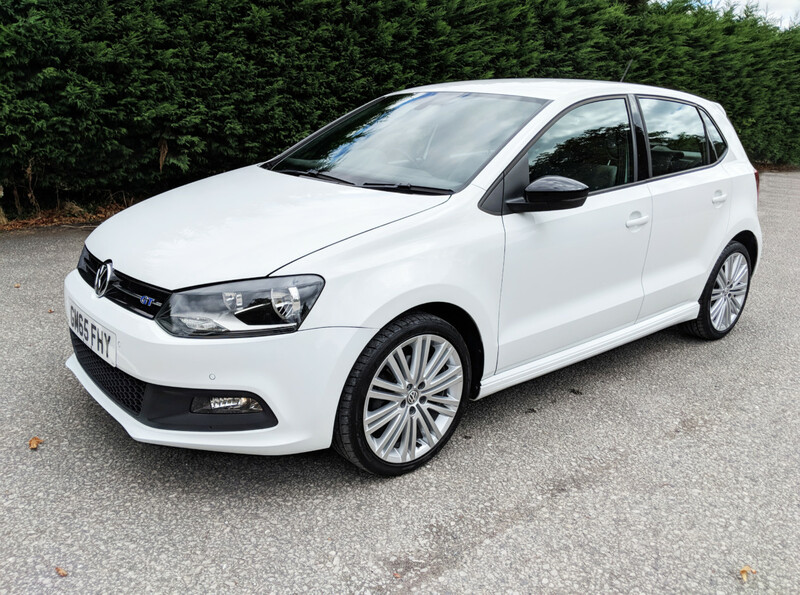 Just arrived direct from the main dealer, this Polo BlueGT is in exceptional condition having covered only 9600 (warranted) miles and benefits from a great specification, full Volkswagen service history and only having had one lady owner from new. 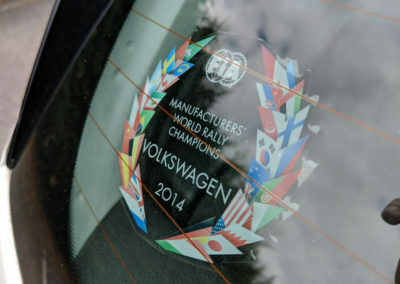 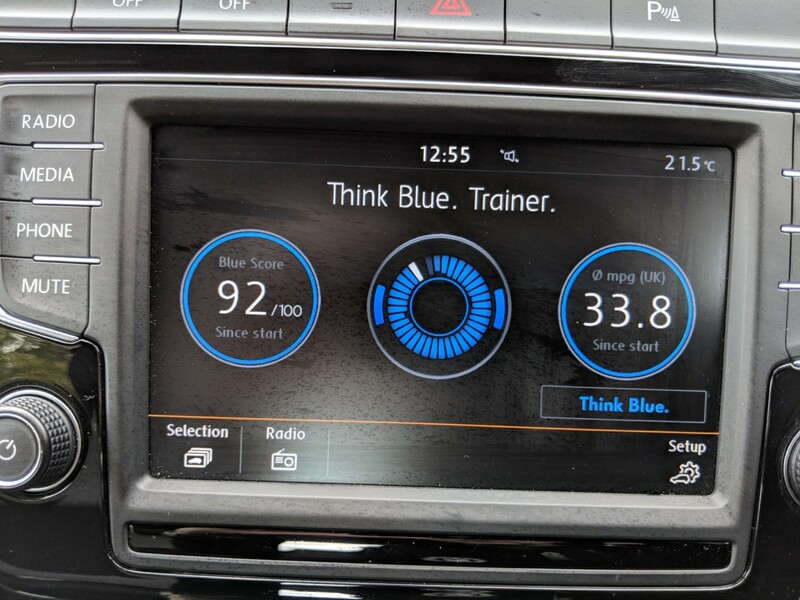 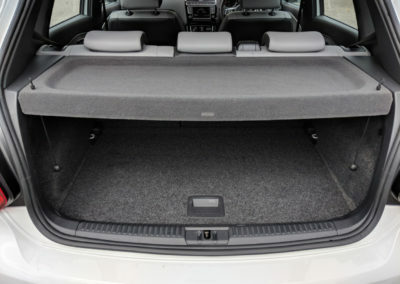 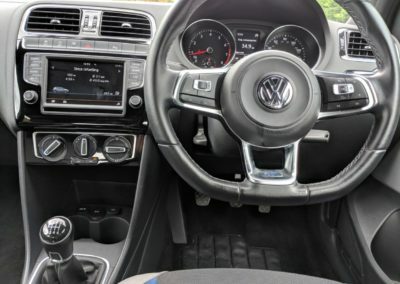 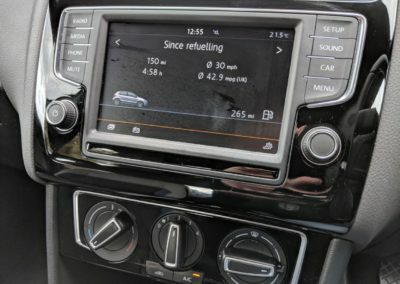 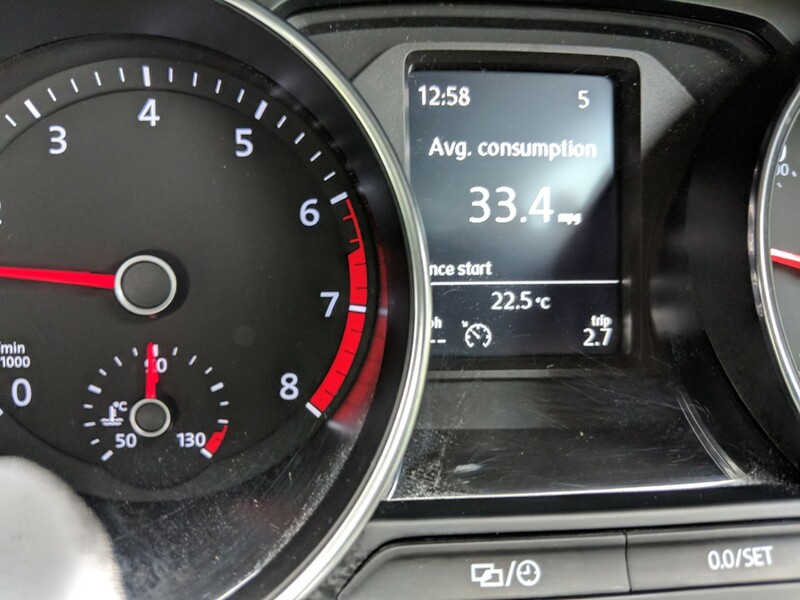 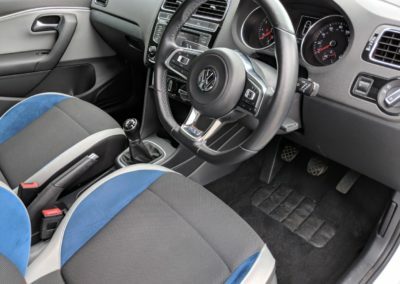 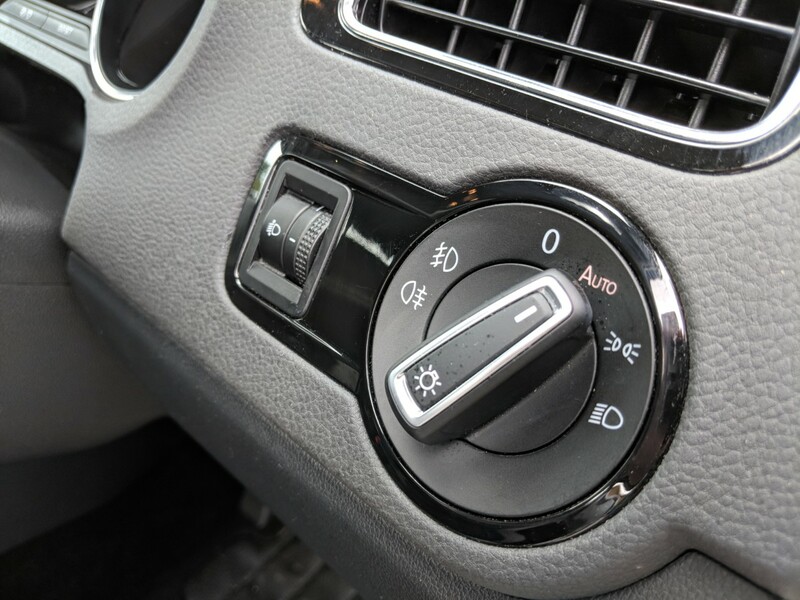 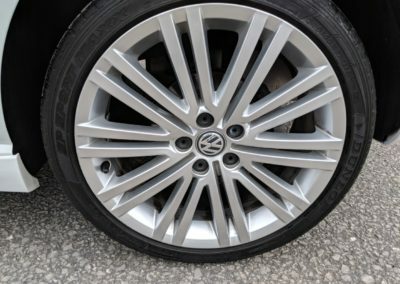 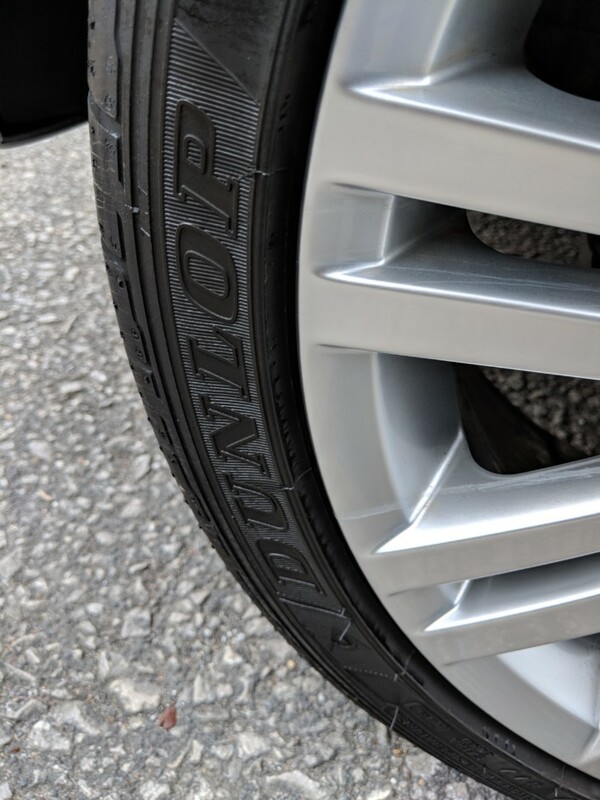 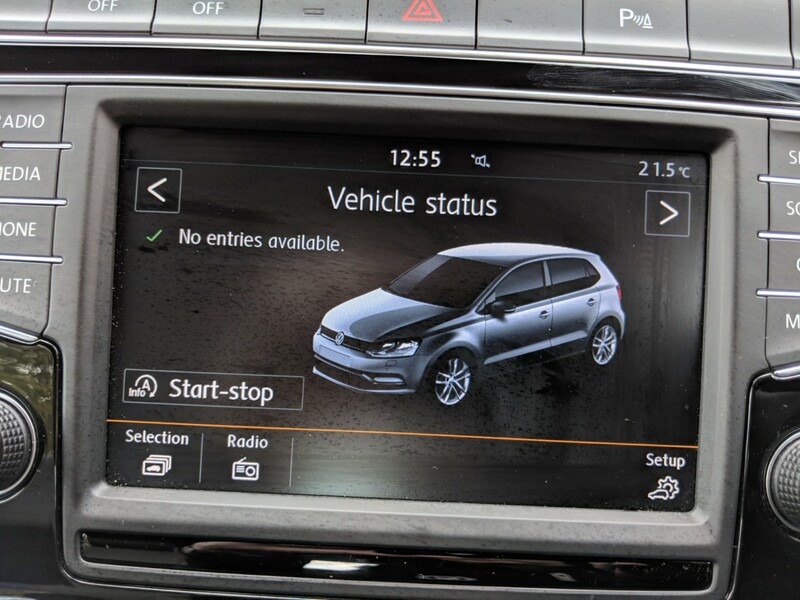 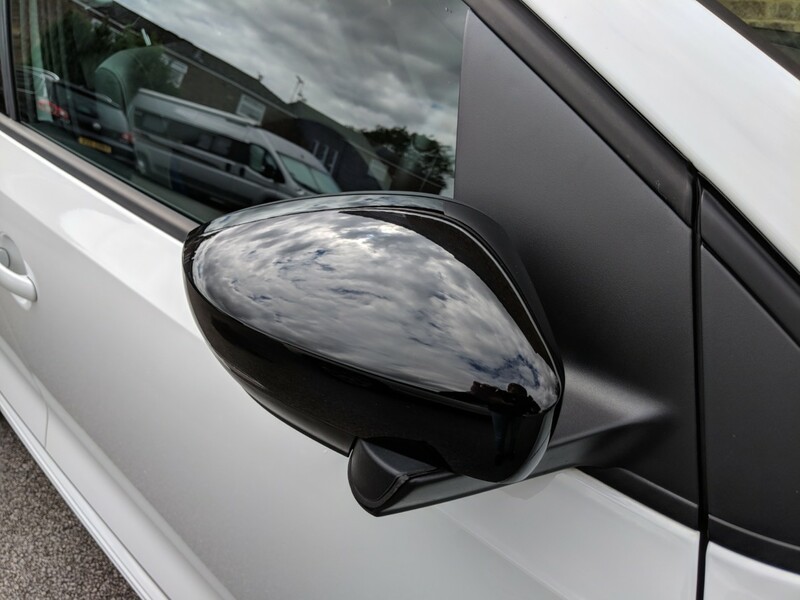 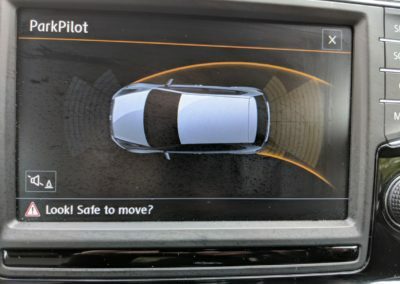 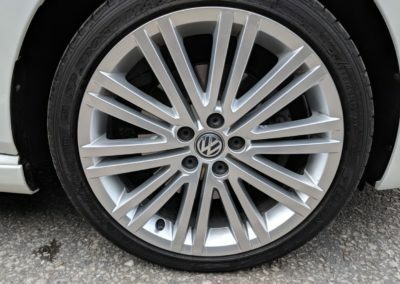 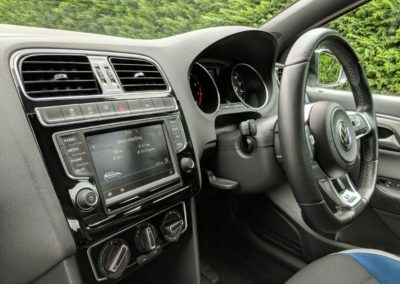 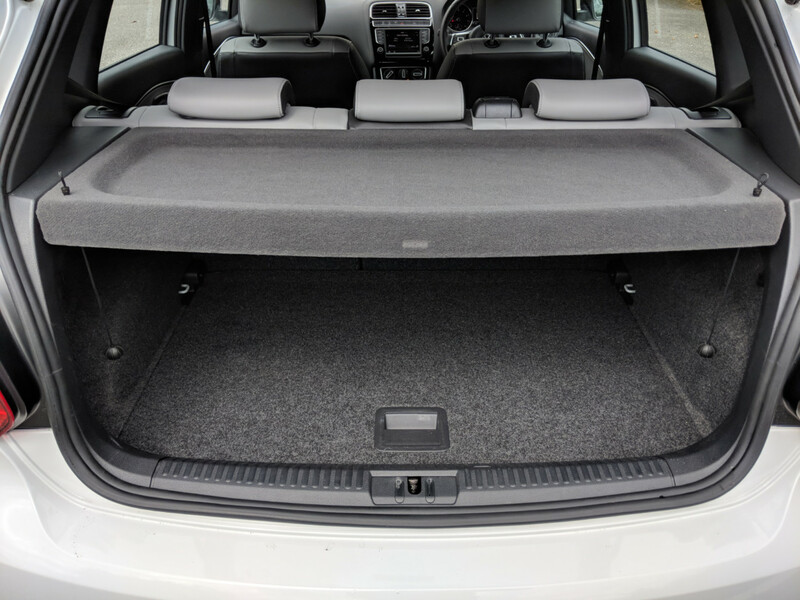 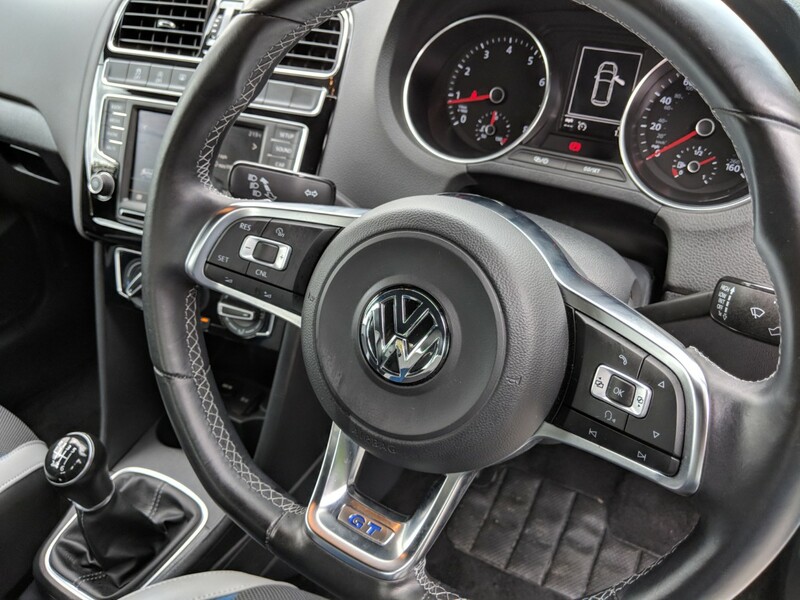 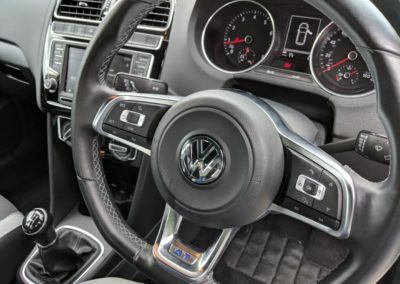 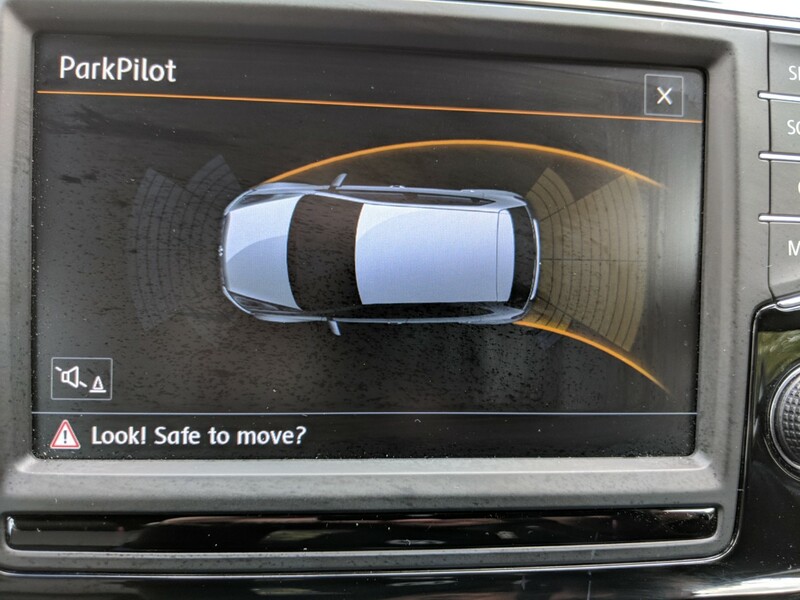 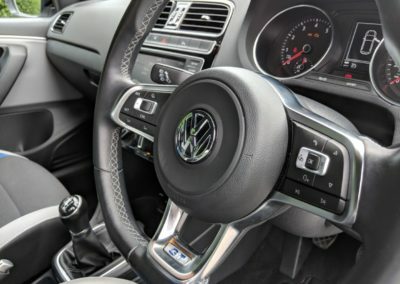 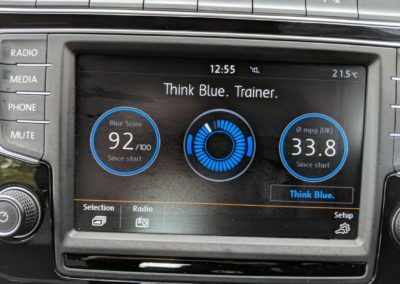 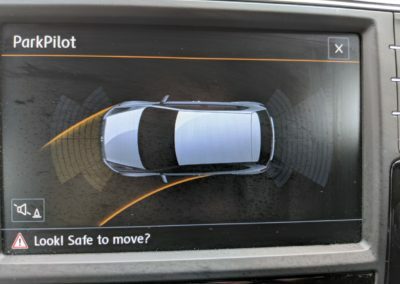 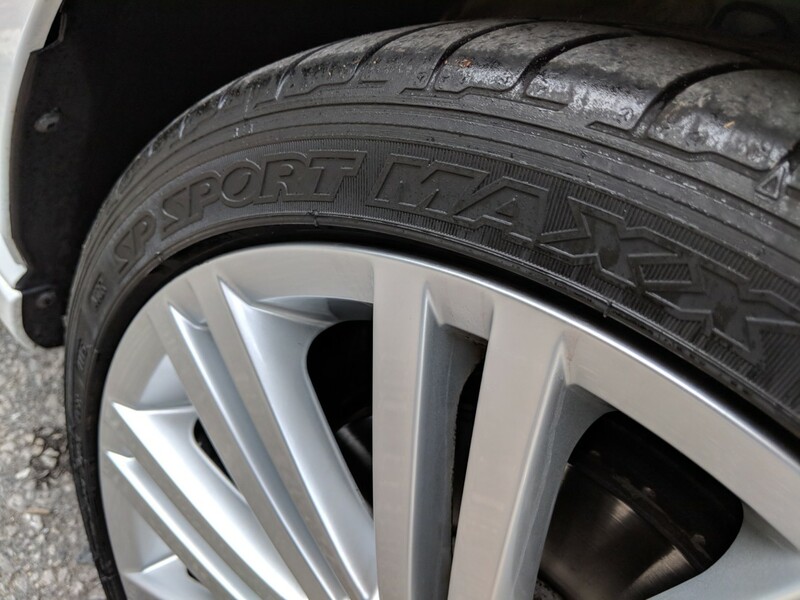 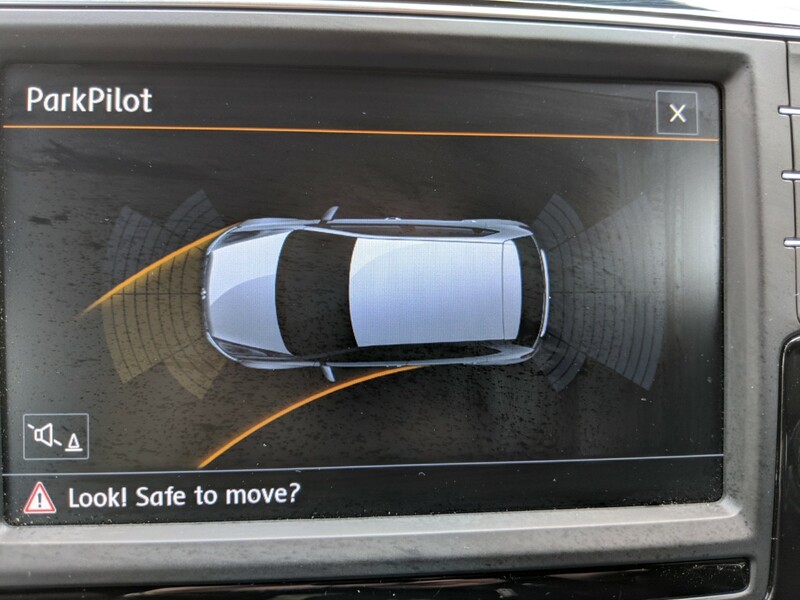 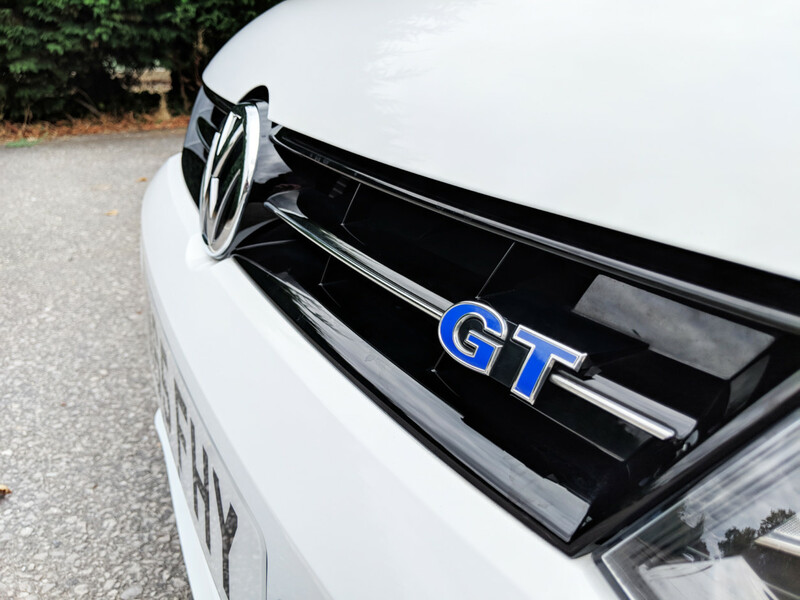 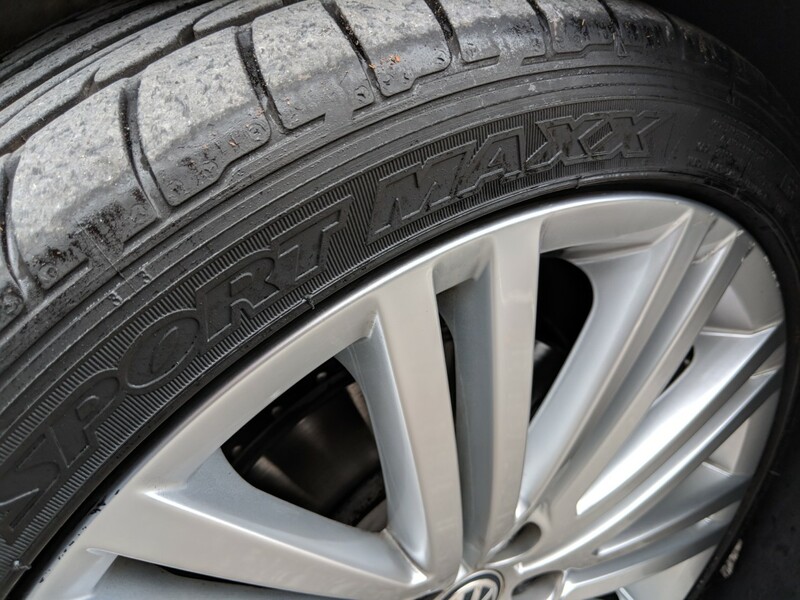 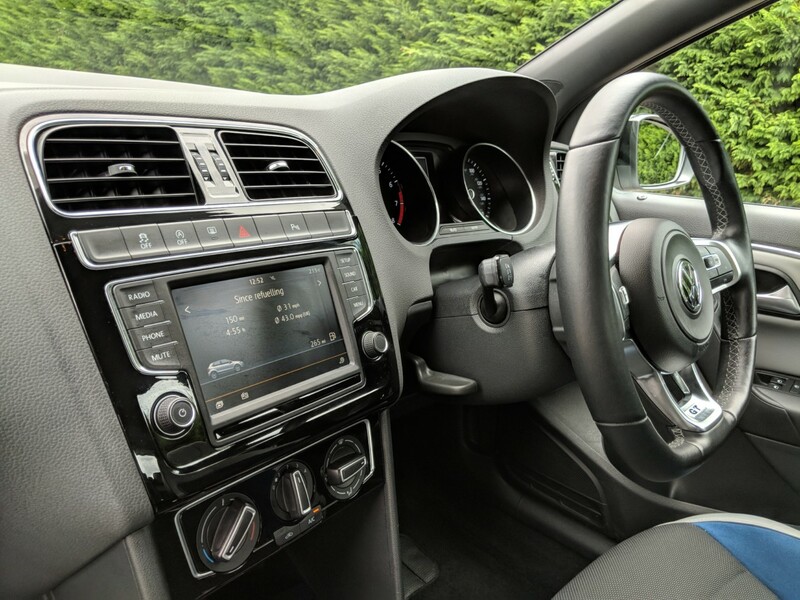 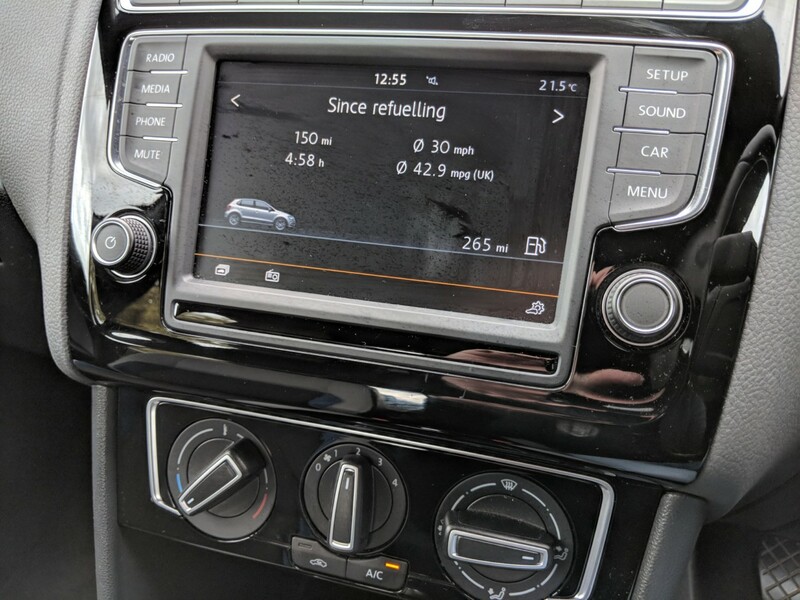 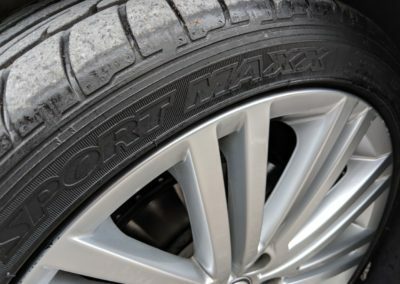 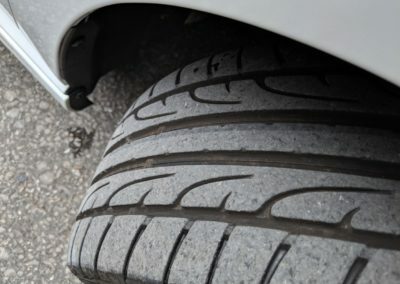 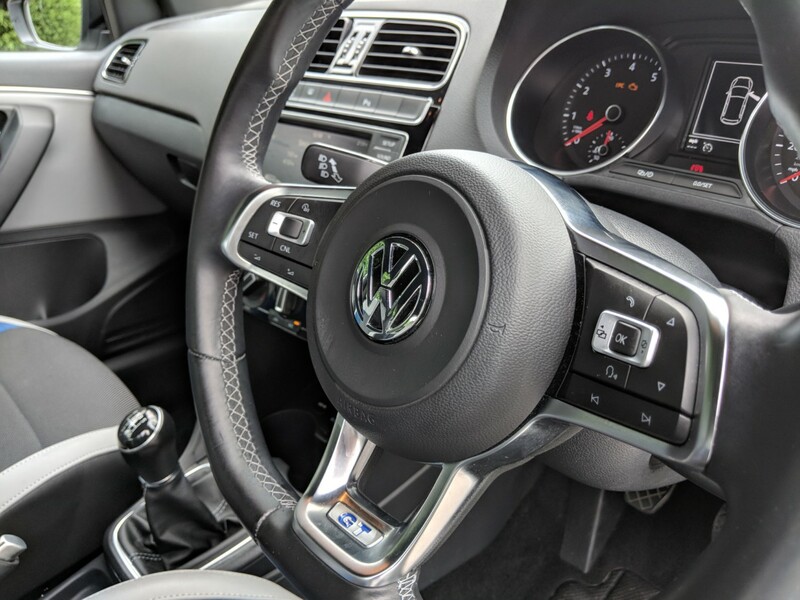 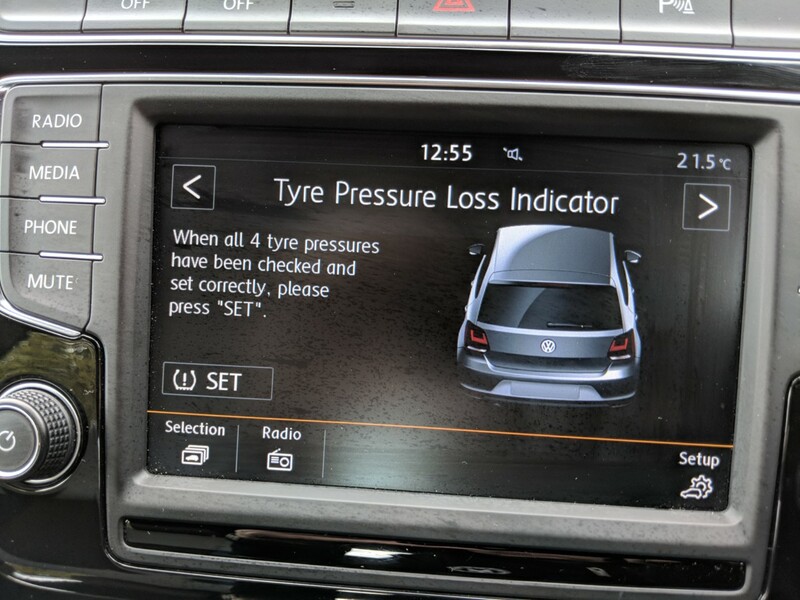 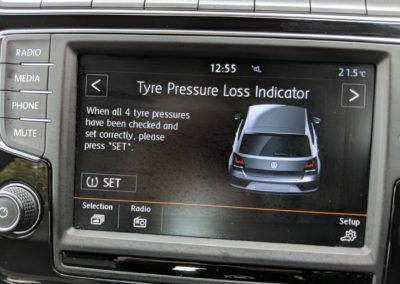 With some of the latest Volkswagen innovations such as BMT (Blue Motion Technology), ACT (Active Cylinder Technology), S/S (Start / Stop) and a full quota of driver comfort and convenience features, this model really shines and lives up to the excellent press reviews it received on launch. 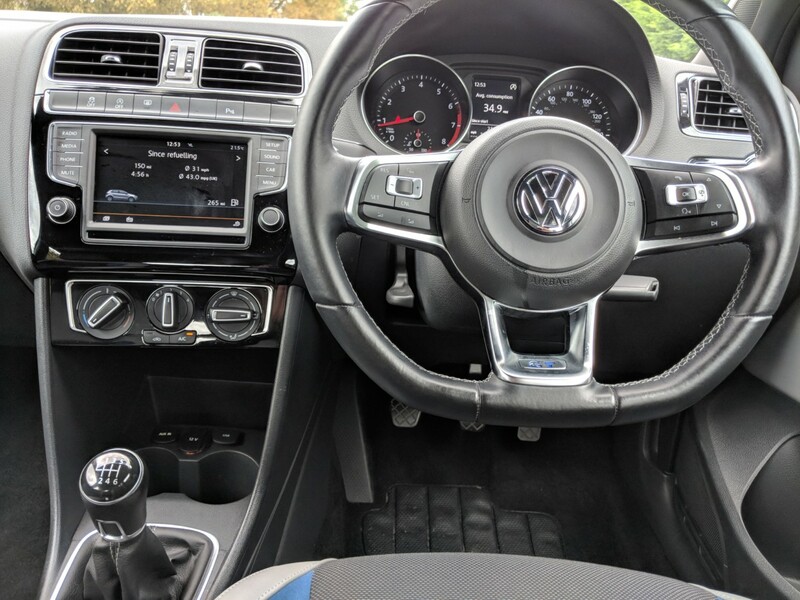 This example drives flawlessly as you would expect with such a low mileage and all documents, keys and book packs are present. 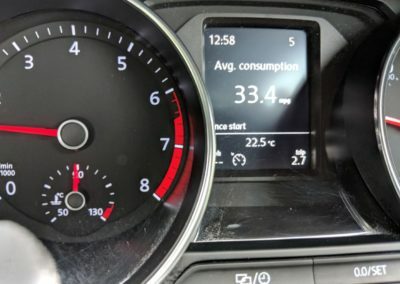 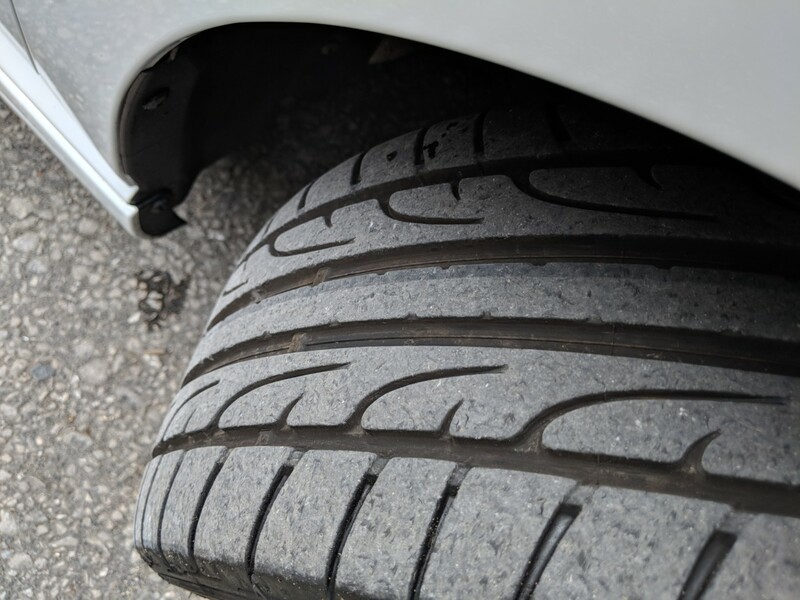 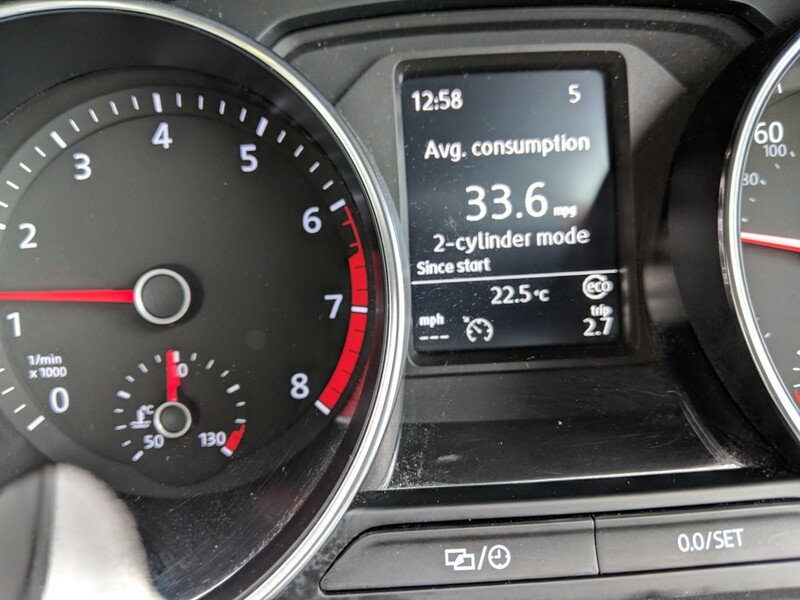 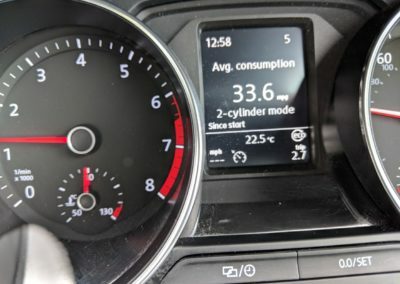 A non smokers car from new, HPI clear with warranted mileage. 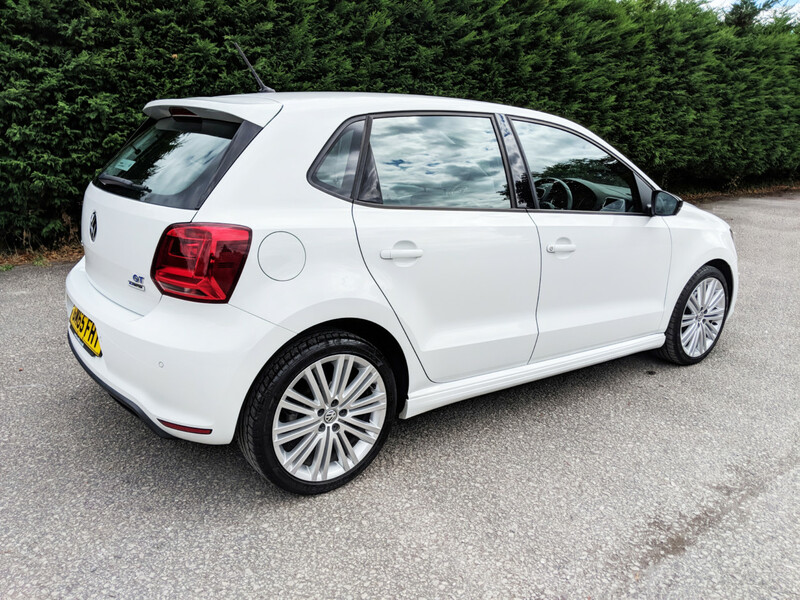 Your part exchange is welcome, please call or email to arrange a viewing.